People analytics, also known as talent analytics or HR analytics, refers to the method of analytics that can help managers and executives in any industry, including Senior Living, make decisions about their employees or workforce. It has been around for about 20 years but recently has experienced explosive growth due to big data and the amount information that can be extracted. People Analytics has been mainly a function of a company’s HR department and used to measure the ROI of programs implemented such as employee training, performance ratings, recruitment and selection, employee retention, etc. However, many companies are now expanding the type, nature and data to analyze. This means it has moved from solely an HR function to going mainstream to almost every department in an organization. The following data was found is from a High-Impact People Analytics study (http://marketing.bersin.com/rs/976-LMP-699/images/Infographic-HIPAN-TopFindings.pdf) by Josh Bersin , Contributor for Forbes Magazine, who analyzes corporate HR, talent management and leadership. According to the study, this year alone 69% of companies are integrating data to build a People Analytics database. In prior years this was always about 10-15% of the organizations surveyed. What this means is that there’s been a significant change in the investment of People Analytics. 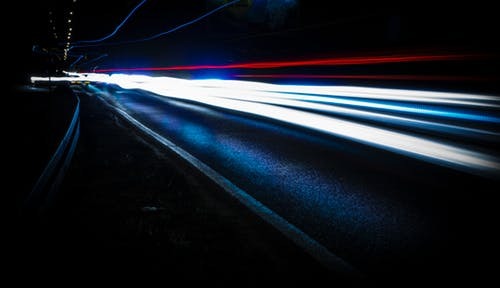 CEO’s are finding the data derived can help analyze, predict, and drive better performance for their company. It enables them to visualize how communications, information, and decisions flow through their organization. It also enables them to see what is working well within their company. People Analytics is also a great tool for CEO’s to measure employee diversity, gender pay equity, skills gaps, labor utilization, retention rates, succession planning, team performance, and provide real-time information and feedback. CHROs are witnessing their job function becoming more demanding and data-centered on a daily basis. They are seeing a whole shift from traditional HR models to a more evidence-driven HR. 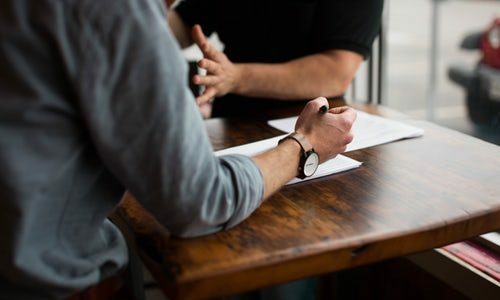 With People Analytics, CHROs are able to foresee hiring trends, create employee experience designs, predict where their best hires come from, and allows them to target competitors or use specific recruitment channels which give the best return on investment. Confirm what your business wants to derive. Analytics that fail to start with the right business questions will be challenging to execute. Get your data house in order. Spend time planning your data foundation and what you want to accomplish. Avoid impossible analytics. Hire data-savvy professionals. People Analytics is a team-oriented function. You will need to develop and hire not just for abilities in data science, but also business acumen, visualization, and ethics. Map talent to business strategies. Ensure that talent at all levels, including leadership, is where it’s needed and when. 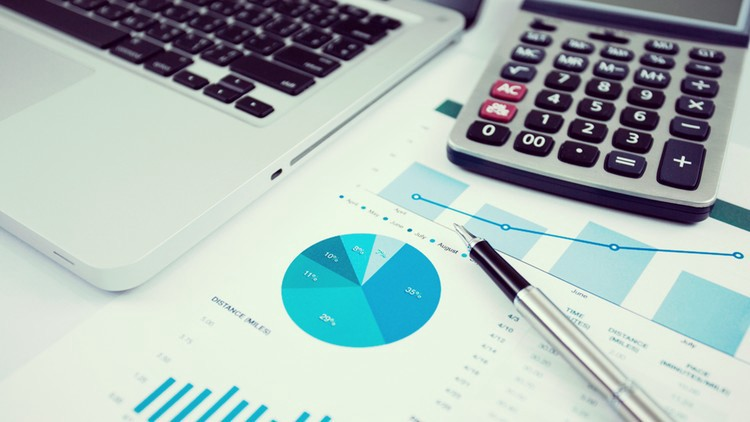 It might become a bit tedious during the period of adoption, but clearly People Analytics is here to stay and will be vital in how business decisions are made. Leaders including those in C-level positions, will have the resources at their disposal to predict and better understand their teams, yield higher leader success rates, make the workplace a much more productive environment, build a stronger culture, and adopt better business intelligence strategies.  Medbest, a Senior Care and Senior Living niched recruiting firm, has been successfully assisting Senior Living Communities locate quality job-seekers nationwide since 2001. Founded by former Nursing Home Administrator and current CEO, Julie Rupenski, MedBest places all mid-level management and executives including C-Suite, Healthcare IT, and Nurse Leadership positions with a priority in matching the right people within the right positions. Go find star-talent and opportunities, call 727 526-1294 for more information, or read other informative articles.